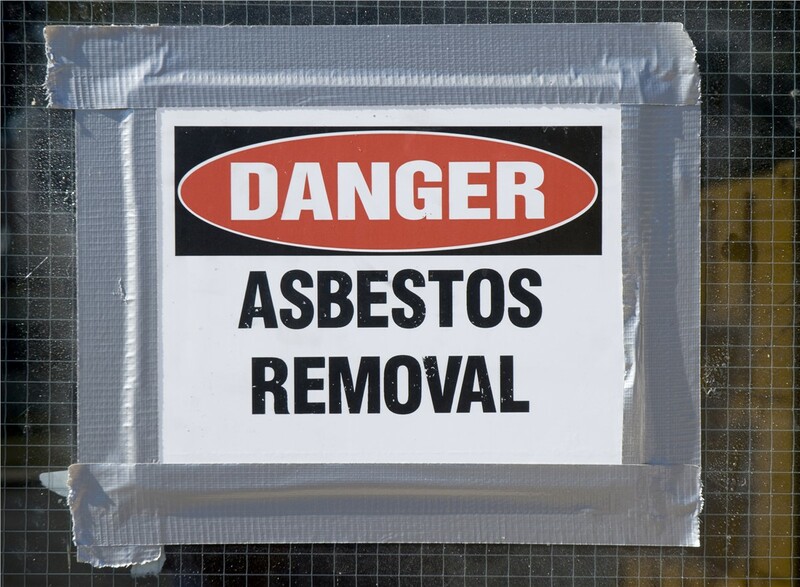 When you need asbestos removal, you can rely on our skilled, local team to provide comprehensive services at an affordable price. 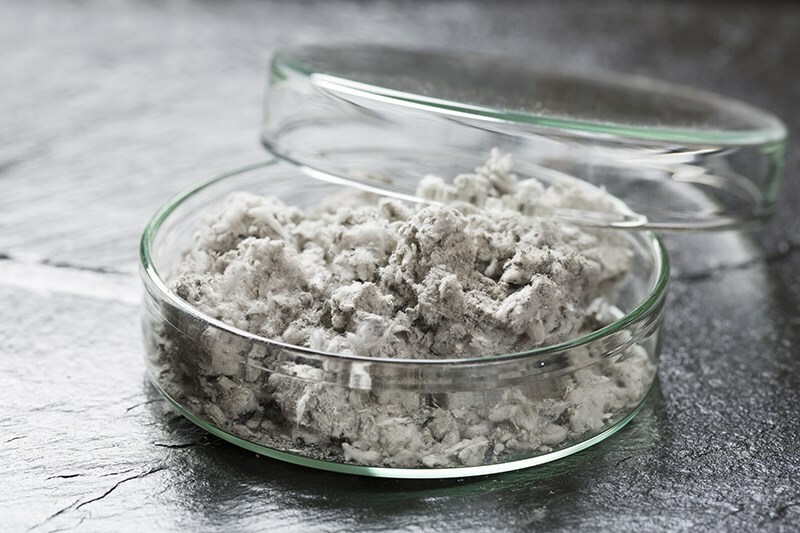 If your property was built before 1980, there’s a chance that it could contain asbestos—a natural mineral commonly used in older construction that has been found to have devastating health consequences. 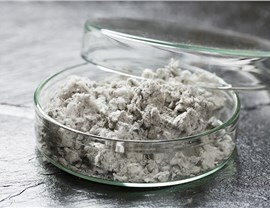 Finding asbestos in your home during a renovation or restoration can stop the project in its tracks, and you need a professional team to provide safe, effective asbestos removal. 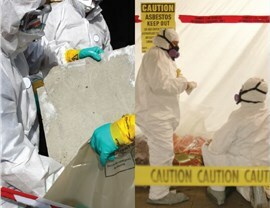 At Premier Restoration Hawaii, we take the danger of asbestos seriously. 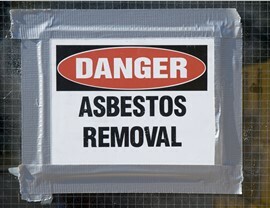 As a trusted and experienced Big Island asbestos removal company, we provide full-service solutions for the safe and timely removal of any asbestos found in your property—giving you peace of mind knowing that your building is clean, protected, and free from dangerous asbestos. AHERA Certification: Our supervisors and contractors are all AHERA Certified, giving us the industry knowledge needed to identify hazards, create a safe plan for treatment, and perform thorough asbestos removal—at an affordable price. 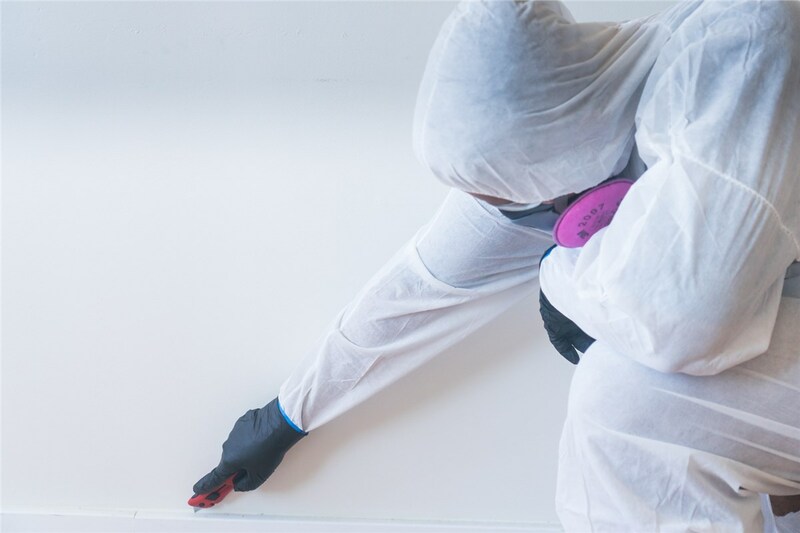 Comprehensive Restoration: Asbestos in your property is a hazard, but it often isn’t the only issue that led you to contact our team. We’re cross-trained in asbestos removal and other restoration services, including fire damage, mold removal, water mitigation, and more. 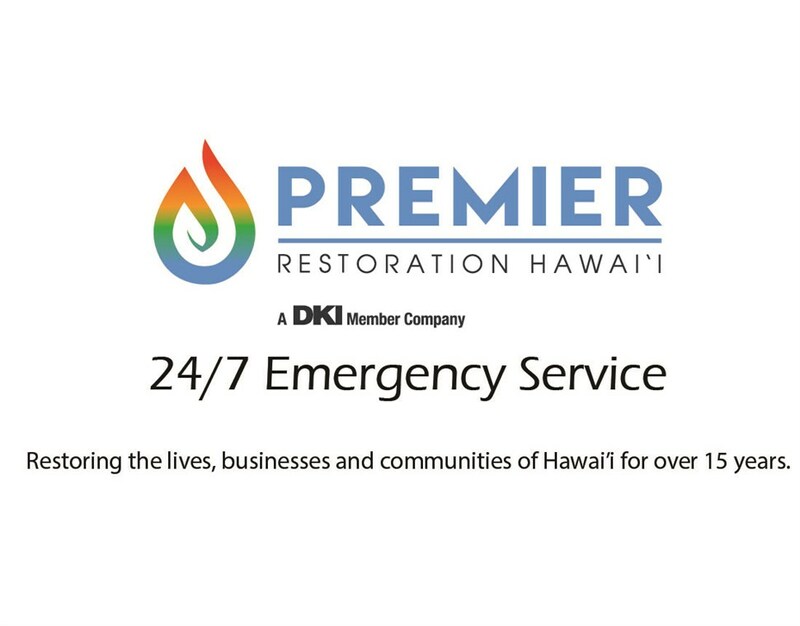 Timely, Expert Service: At Premier Restoration Hawaii, we are owned and operated by local Kama’aina that understand the unique needs of Big Island residents, and we are available 24/7 to answer the call when you need emergency services. 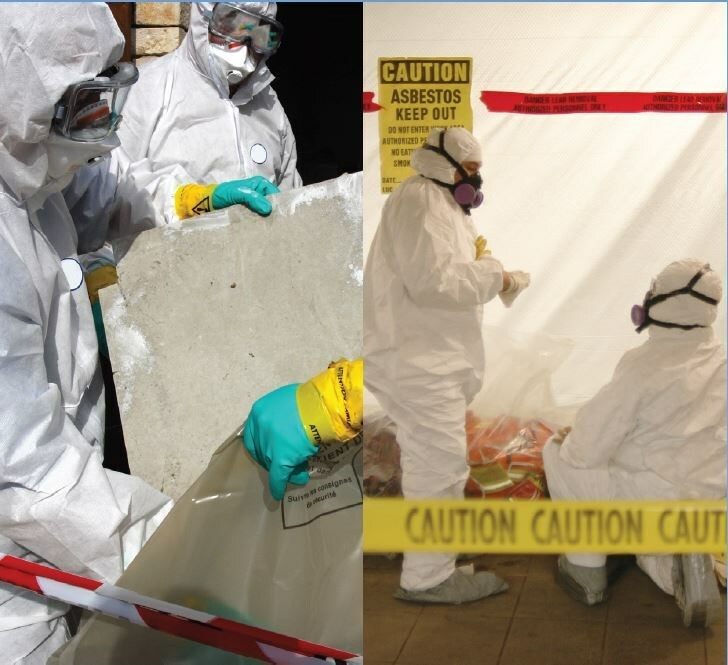 Commercial Asbestos Removal: Homes aren’t the only type of property that can be affected by the danger of asbestos! If your commercial building contains this hazardous material, we can put together a treatment plan that minimizes downtime and stays within your company’s budget. 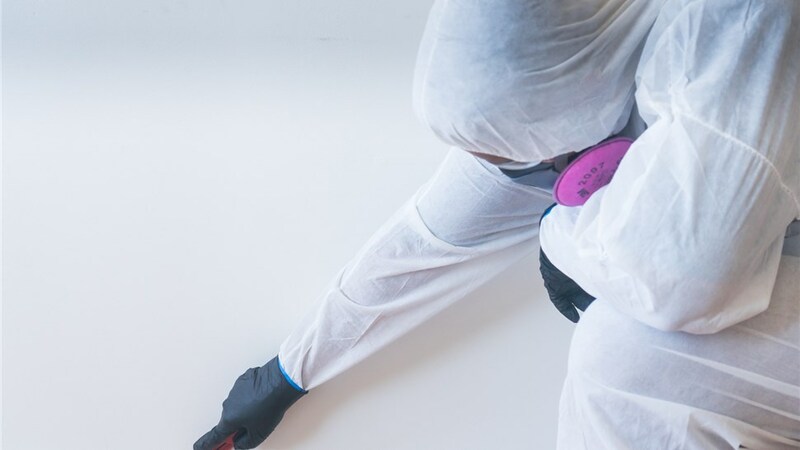 When you’re dealing with asbestos in your home or commercial property, you need expert help fast, and that’s the service that you can expect when contacting the professional team at Premier Restoration Hawaii. As your local, experienced Big Island restoration company, we can handle the full scope of your needs, so call today to get started! You can also request a free quote and on-site estimate now by filling out our brief online form.